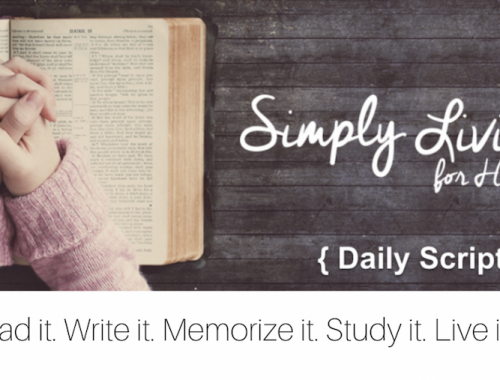 Join me as I share all that we have been doing this fall since we have decided to use our Bible as our main textbook. 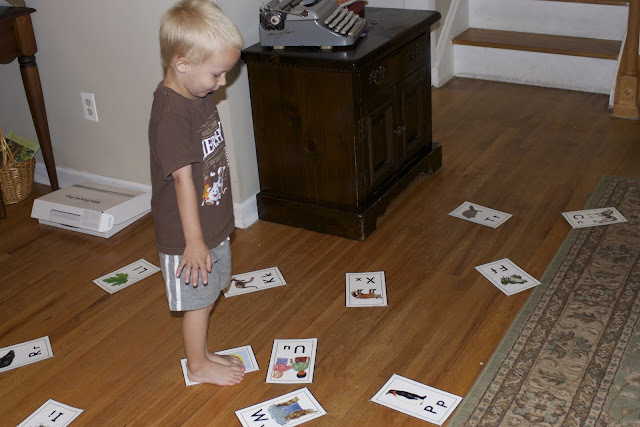 I am joining the iHomeschool Network’s Homeschool Hopscotch! Be sure to go over and check out so many awesome topics for this huge blog hop! 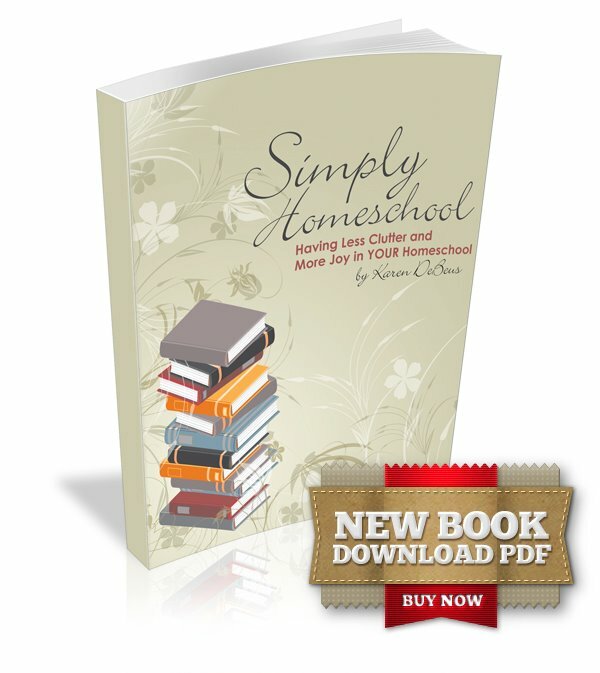 Incorporating my preschooler into our studies this fall has been loads of fun! 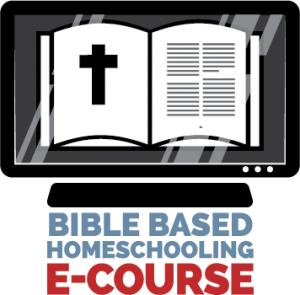 We are using the Bible as our main textbook, and are currently studying the book of Genesis. I have found so many amazing resources to help him jump right in and be a part of our learning each day. 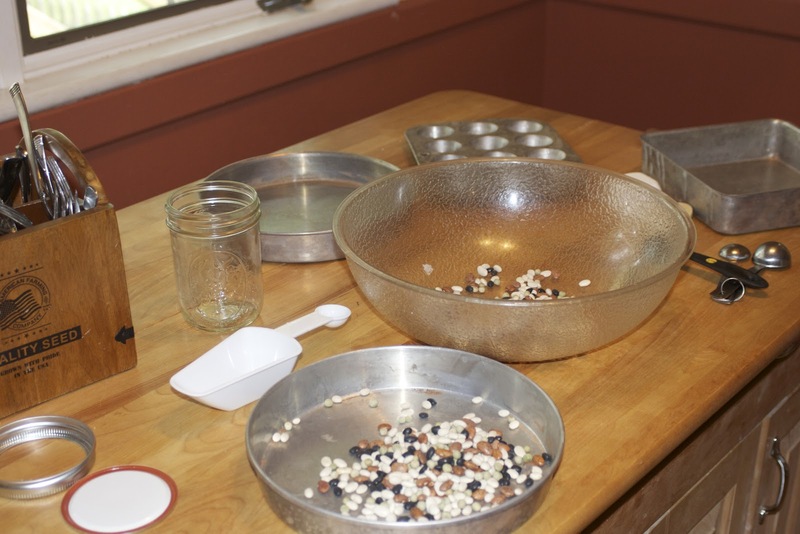 It’s been really rather simple and natural to include activities for all different age groups while studying Genesis. The preschooler has fit right in and I’m excited to have us all digging into the Bible together. 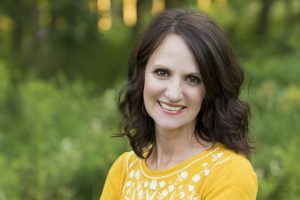 Please visit my resource page, where I have begun listing the resources we have found to be helpful in studying Genesis. I will be adding more as we use them. 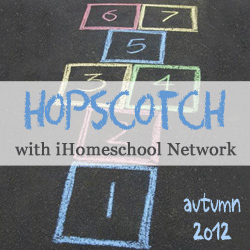 Also, please visit iHomeschool Network’s Hopscotch where you can find posts on so many different topics during this fun blog hop! 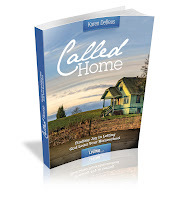 There is also a “Pin to Win” giveaway-head over for details and great prizes. 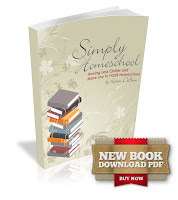 If you are looking to keep your eyes on Him and simplify your homeschool, I have two great resources for you! Looking to keep it simple this year? Are you looking to eliminate clutter?